A few months ago I saw a release of four new American whiskeys from Balcones Distillery and although interesting they were a bit expensive, over £60, so I decide to skip and buy samples instead ( first mistake! ). 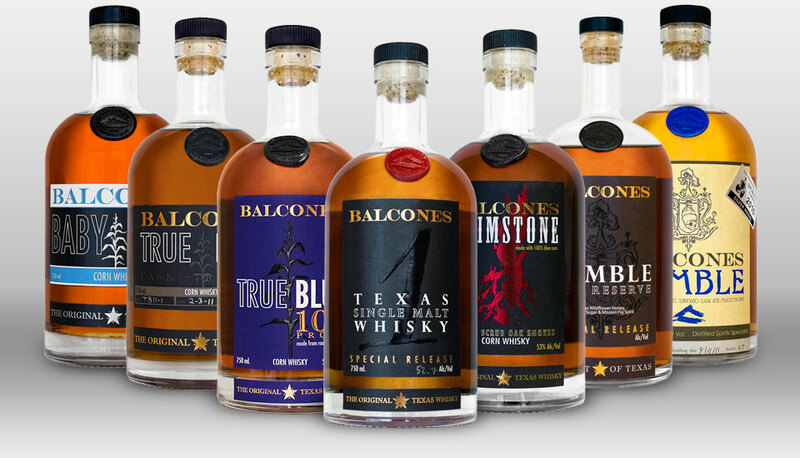 Balcones is the first legally ( hello moonshiners! ) established Texas distillery with just barely five years old. The whole distillery and the distiller’s equipment was built by them, nail by nail as they say, and has that lovely amateur-ish look of things done with great care and passion. Palate (87): powerful, oily. sweet, wood, citrus, spcies, dust, flowers, pepper. So based on other whiskies I have already tasted I rate this Balcones Baby Blue Corn Whisky Corn Whiskey with 86 points over 100. Nose (90): more than average. honey, wood, spices, dust, dried flowers. Palate (90): powerful, oily. honey, spices, citrus, bubblegum, wood. Finish (90): longer than average. honey, cinnamon, spices, citrus. So based on other whiskies I have already tasted I rate this Balcones Texas Single Malt 52.9% with 90 points over 100. 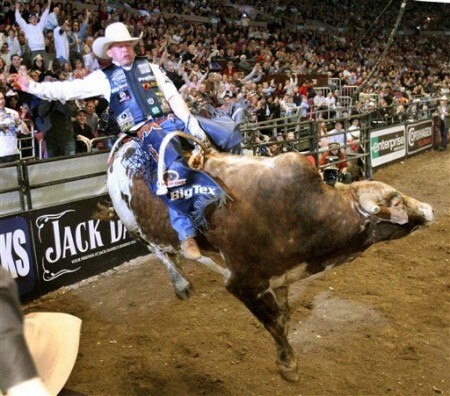 How can such a young whiskey be so mature? Well, it looks like they are using small cask ( quarter cask maybe? )to mature the whiskey. As they are located in Texas it is very prone that they are aging the spirit in virgin oak casks so it could explain the intensity of flavours and colors. Whatever it is, great work!. This one is a different batch of the their Single Malt. Nose (90): more than average. sweet, citrus, tropical fruits, spices, cinnamon, vanilla. Palate (91): powerful, oily. honey, citrus, spices, fruits, wood, vanilla, cinnamon. So based on other whiskies I have already tasted I rate this Balcones Texas Single Malt 53% with 90 points over 100. 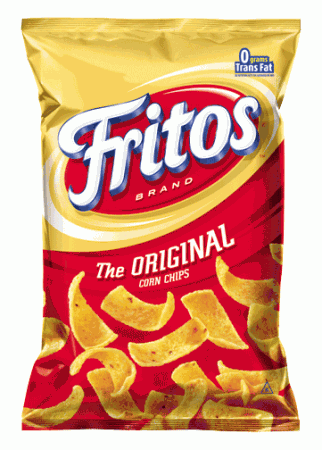 Now that I think about it, it completly makes sense… this Brimstone tastes of Fritos. American craft distiller Balcones created this smoky corn whisky, fittingly named the Brimstone, by smoking the whisky itself rather than the grain as it is done in Scotland. Palate (83): powerful, oily. honey, citrus, burnt wood, smoke, popcorn, ashes. Finish (82): long. burnt wood, honey, ashes. So based on other whiskies I have already tasted I rate this Balcones Brimstone with 83 points over 100. Woo! I wasn’t ready for so much contrast. The Single Malts are awesome both of them and from what I have read they are at most 4-5 years old. Lots of taste on them.